I finally had a very good Christmas compared to last year. =) Exactly a year ago today, I was in a mortal peril and the vivid memory of what transpired that time seemed to have happened only yesterday. But what is past is past, and I was more than happy to pig out on things I never got to eat last year. We were also back to our normal tradition of letting the kids open all of the gifts under our tree. We line them up from smallest to biggest, and allow them to tear the wrappers one by one. I was most particularly excited for Brie to open her gift because Elsa finally got a sibling. But to my astonishment, she seemed more delighted with the books Mon and I gave to her, which is always a good sign. Hopefully, she gets to like books the same way I do until now. The whole Christmas morning until afternoon, I was busy playing with JB’s toys and I even took a couple of ensemble photos of Brie’s Frozen dolls a day after. For our last day in Seoul, we already have our itinerary in set and it was non-negotiable for us not to go to one of my must-see places. Back in October 2012, I previously expressed my anticipation of visiting Simone Handbag Museum and I could not believe that I finally had the chance to go and visit it. It was very uncommon for tourists to include a bag museum to their travel itineraries but I consider it a sin for sort-of bag lovers like myself not to drop by when in Seoul. 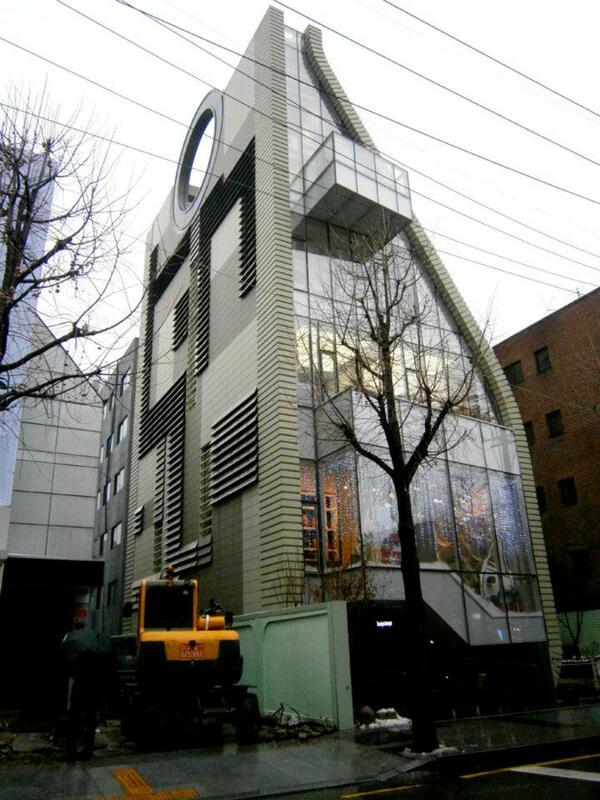 So from Myeongdong Station, we travelled all the way to Sinsa station in the upscale Gangnam-gu to visit the museum (directions to this place can be found at the end of this post). 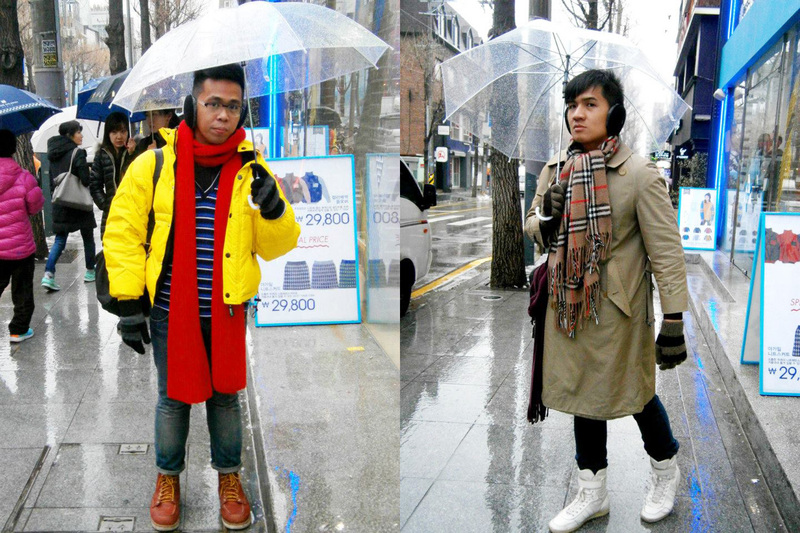 Rainy winter – me on the bright side, while Mon in his neutral ensemble —- and I love our transparent umbrellas we bought for only KRW 3,500!